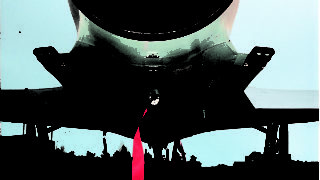 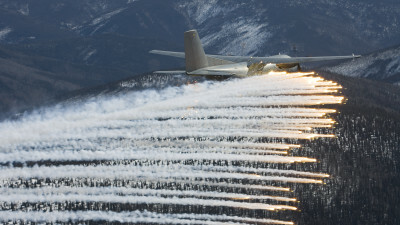 To save the lives of those who ‘fly and fight’ and to preserve high value fighter aircraft in a dense missile threat environment, chaff and flare dispensing is essential. 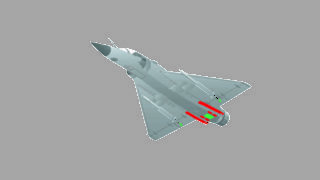 When the priority is ‘weapons on the target’, the pilot has to rely on an automated dispensing of decoys adapted to the detected threat. 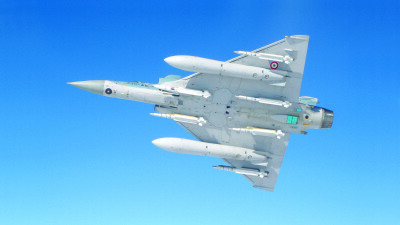 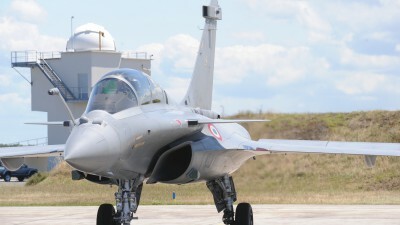 The SPIRALE decoying system is totally integrated to the Mirage 2000 ICMS*, with decoy types and sequences related to the threats. Completely internal, it leaves the hard points free and preserves the fighter aircraft’s manoeuvrability and mission range. 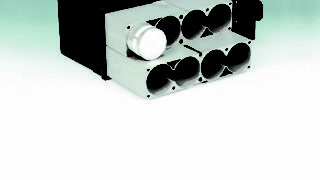 An extra capacity of decoys can be obtained with the internal addition of the ECLAIR-M dispenser. 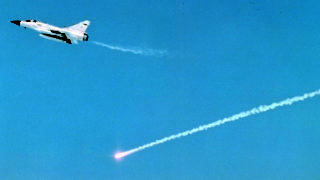 A missile detection function can be added by using the DDM missile detector.